U6 Thru U19 Teams: All 8:30 AM, 9:00 AM, 9:45 AM & 11:00 AM games at ISSC have been rescheduled for a future date to be determined. All regularly scheduled games kicking-off at 1:00 PM and later will play as scheduled on Saturday, April 7, 2018! Attention! 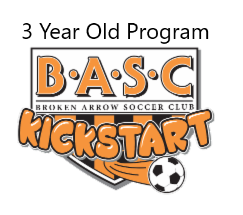 Players for the KickStart 3 Year Old Program 8:30 AM Saturday 4/7/18 Session has been rescheduled to Sunday, 4/8/18 at noon, same field as usual. The 9:30 AM Saturday, 4/7/18 Session has been rescheduled to Sunday, 4/8/18 at 1PM, same field as usual. Pictures will be rescheduled to a date to be determined. As a reminder, all games kicking-off at 1:00 PM & later will play as scheduled on Saturday, April 7, 2018 at ISSC! 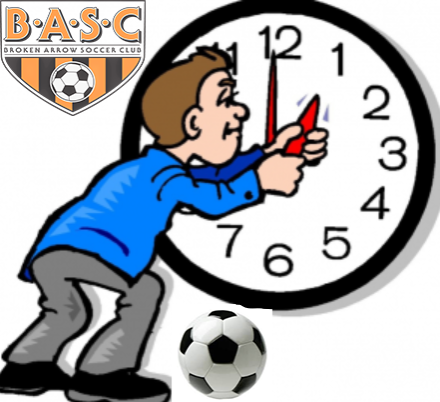 Only the 8:30am, 9:00am, 9:45am & 11:00am games have been rescheduled on 4/7/18 at ISSC.